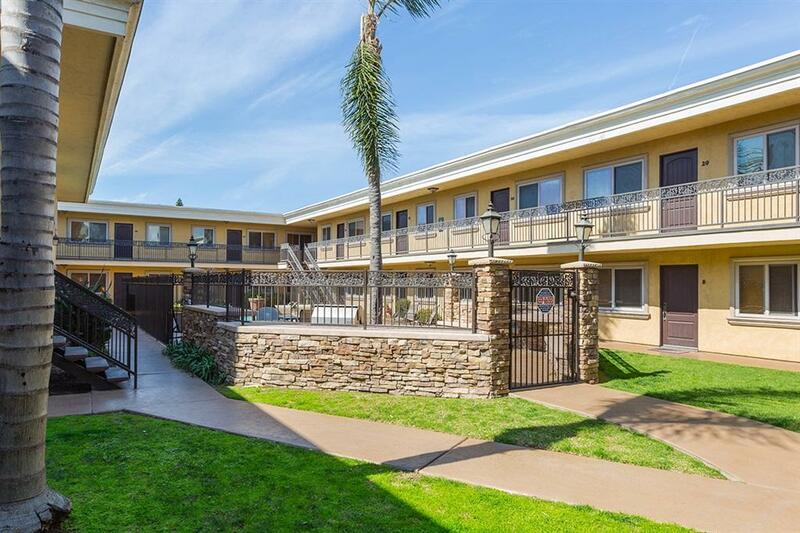 1450 Iris Ave #18, Imperial Beach, CA 91932 (#190011195) :: Neuman & Neuman Real Estate Inc.
VA APPROVED! Enjoy the Tapestry condo complex & discover the efficient lifestyle & great location that it offers! 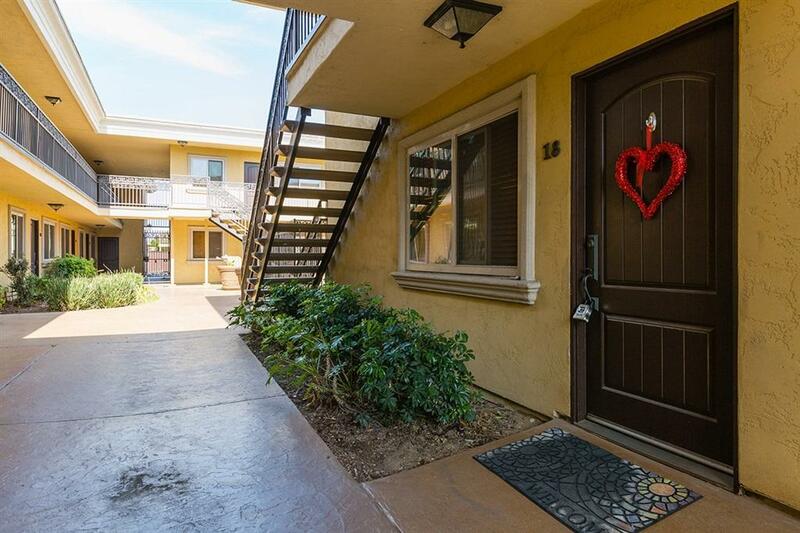 Well-maintained, open ground-floor unit w/ custom cabinets & crown molding. Incl. appliances & dual pane windows. Gated community provides amenities incl. exercise room, assigned parking, pool & BBQ area. 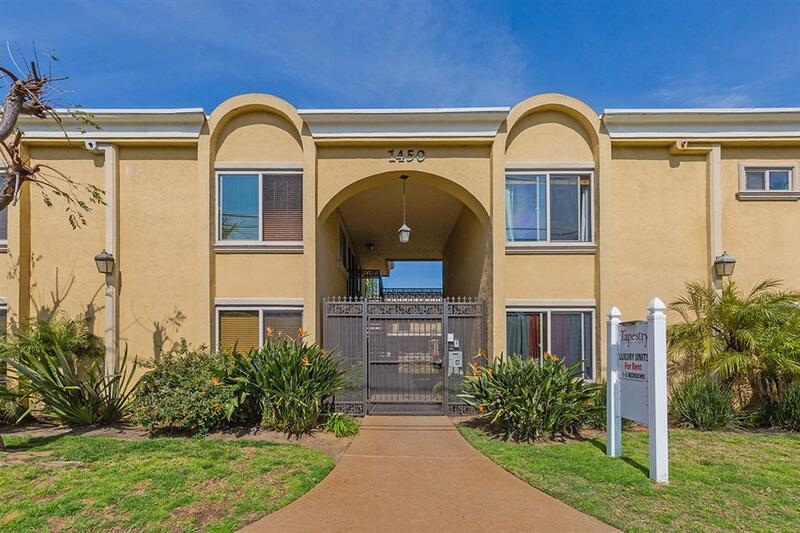 Great location just off Coronado Ave. & 15th- couple minutes from the beach! 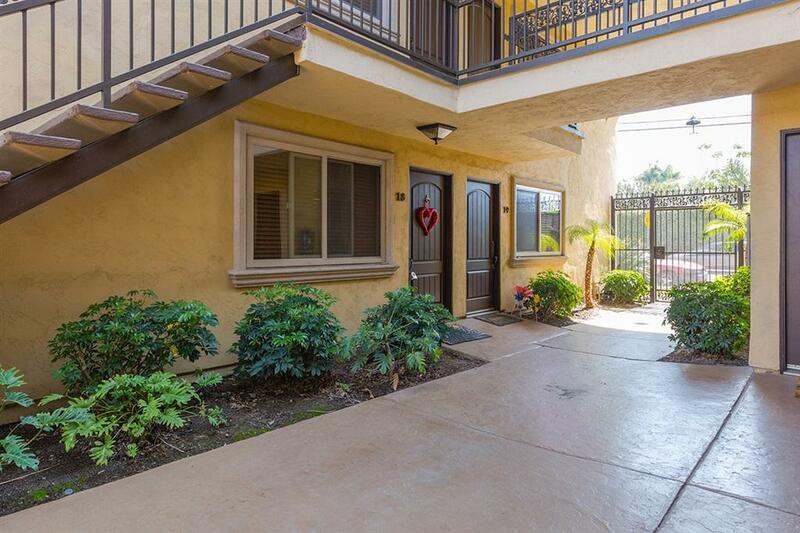 This condominium is a lovely downstairs unit, near the pool- with a large BBQ area, exercise room and assigned parking. The community is fully-gated and near freeways, shopping/ entertainment and the beach! Perfect opportunity for a first home, with a comfortable upgraded and private feel- and being equipped with appliances adds to affordability and convenience! 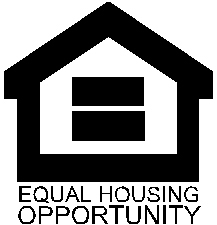 Enjoy the rewards of home ownership and the growth and renewal underway in amazing Imperial Beach! Cross Streets Just Off 15th & Coronado Ave.